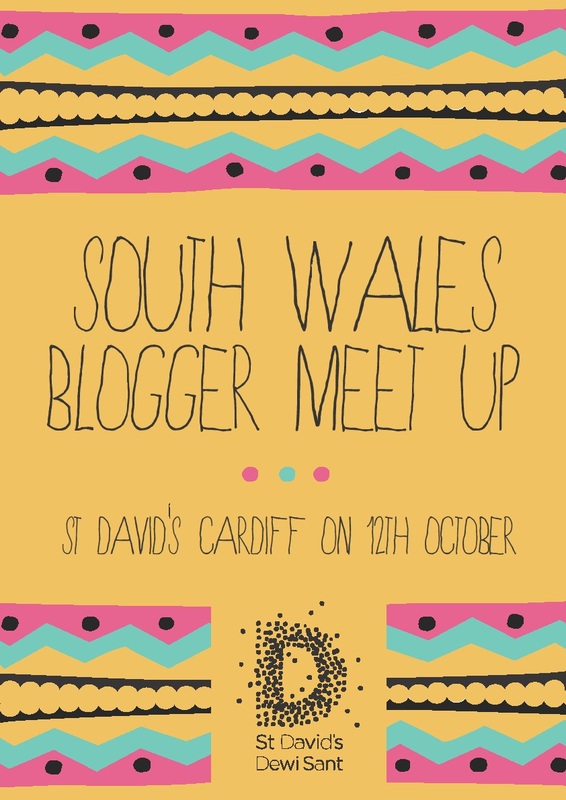 This is the first of many posts to come one the South Wales Blogger Meet Up because I have so many people to thanks and lots of great photos. Just briefly want to thank everyone for coming, I had the best time ever. I feel like I didn't get the chance to speak to everyone properly so we will have to have another meet up to rectify this ;) I'm so tired today, I now realise how hard the girls who organised the fab Birmingham meet up and the equally delightful Bristol Meet Up had to work. I wish I could snooze all weekend but I have work. A few of you asked me for a list of all the attendees and their blogs so I thought I would do this post first. I know I'm missing a few so if you don't see your name here let me know and I will add it! 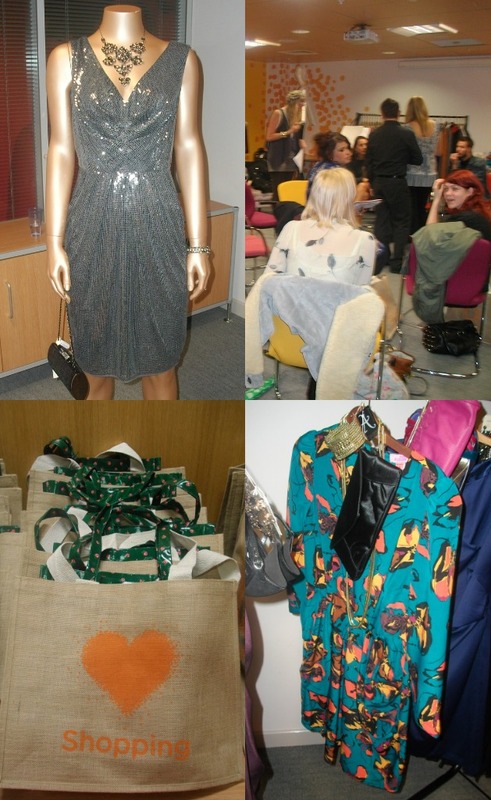 Posts with photos, info on where all the gift bag contents came from and a full round up of the day will follow soon. I had just an amazing time! Thanks for adding this attendee list. My RSS feed is rammed full now.